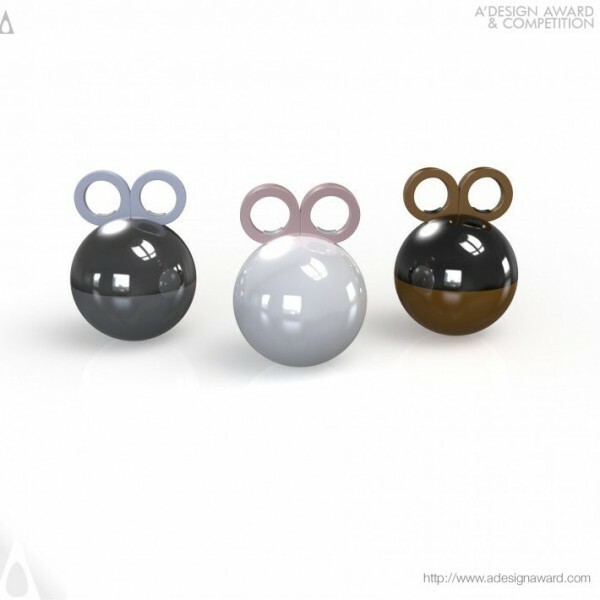 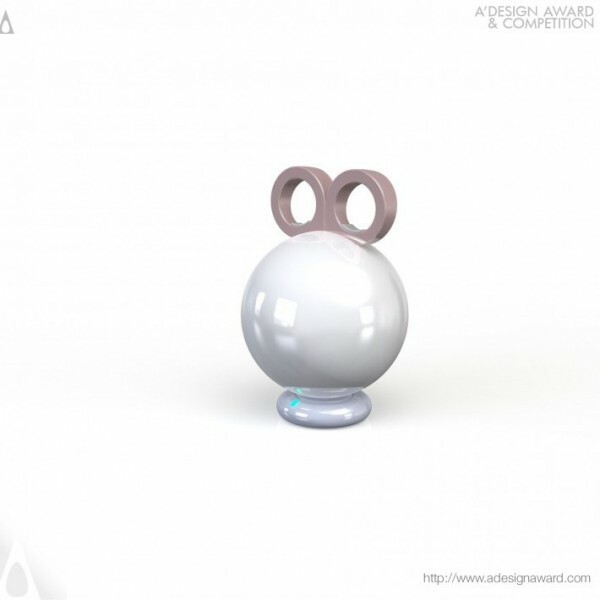 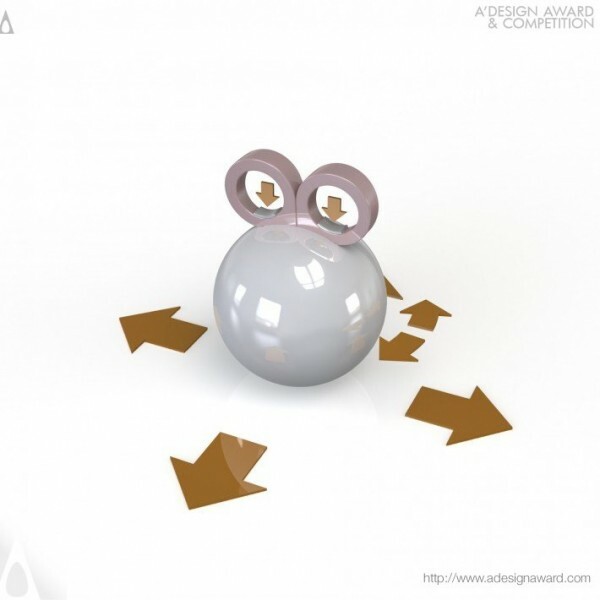 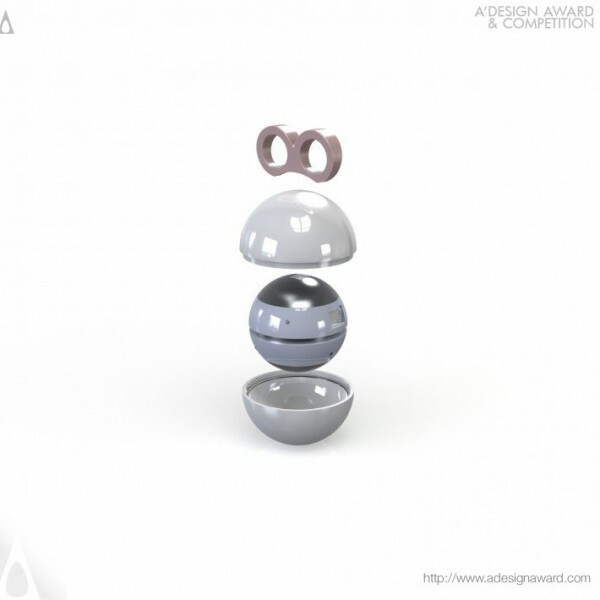 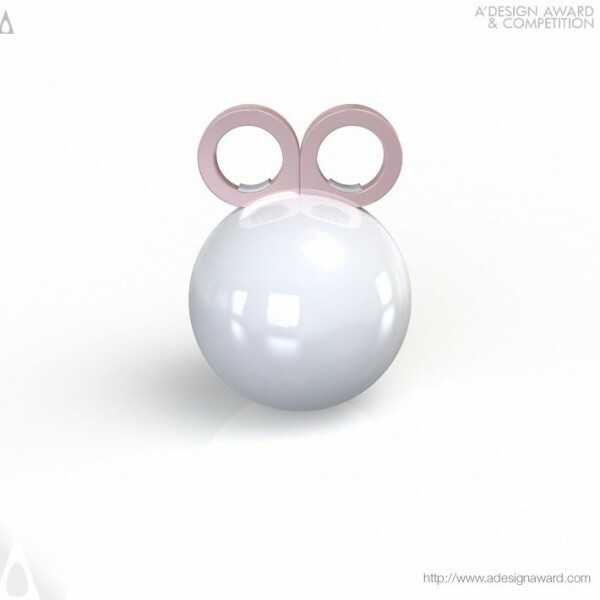 Hakan Orel, the architect of the highlighted design Snowball by Hakan Orel says, Snowball is designed to function in a reversed fashion regarding conventional mouse usage. 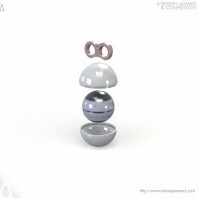 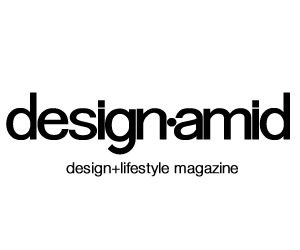 Device has a simple yet eye-catching form completed with a unique commanding unit, can be customized both by alternative case and commanding unit color options also by different functions that are benefited from design and working principle. With an interior system embedded containing two optical trackers, Snowball tracks surface in two perpendicular planes. This ability frees usage, customizing user experience completely..